A special exhibition of seven Polonaise carpets at The Carpet Museum of Iran opened 21 September 2012 and will run through 21 October 2012. 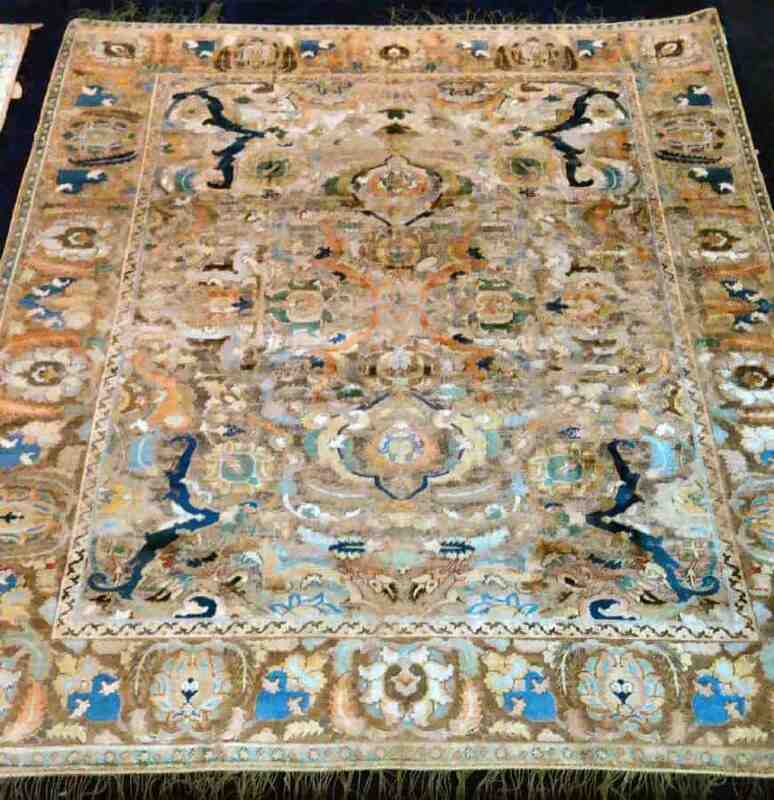 The Polonaise carpets, also called the Polish carpets, were made in Isfahan in the late 16th and 17th centuries. 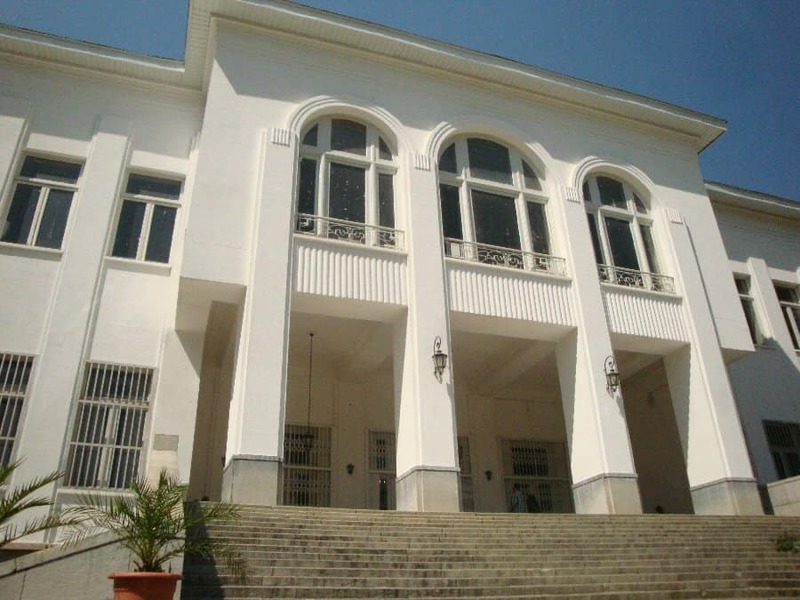 One of the greatest buildings in the Saadabad complex is the white Marmar Palace (Palace of Marble) with it’s traditional architectural style. 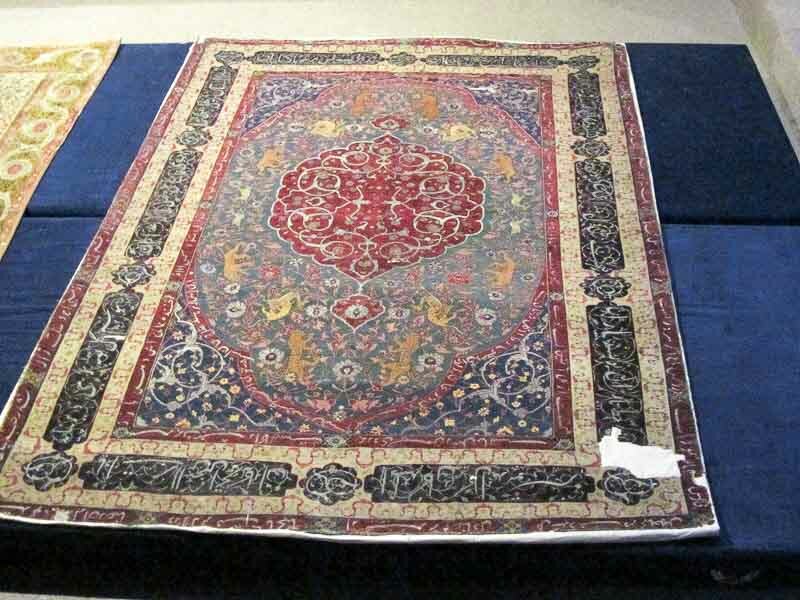 First time visitors at the Marmar Palace will be surprised by the large number of Persian carpets in very great sizes, and among them an extremely large Kerman carpet with a surface of 121 square-meters. 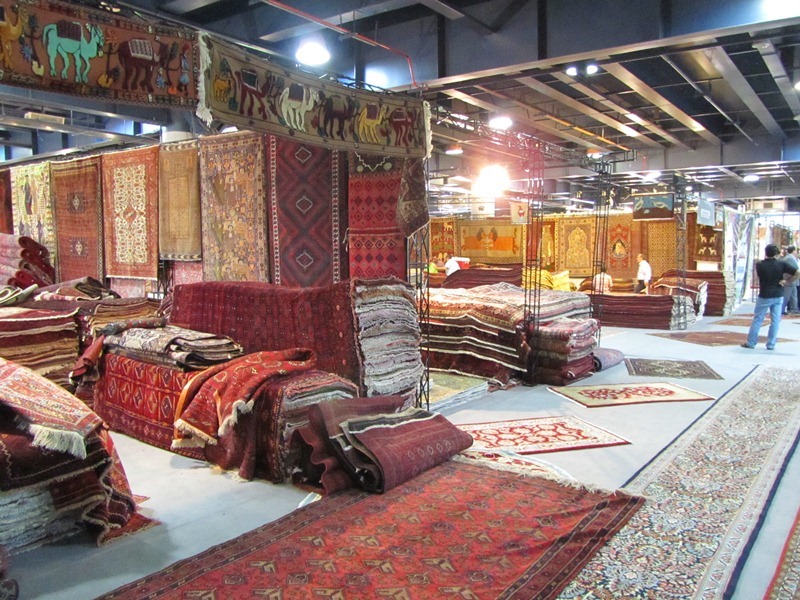 The 21st Tehran Handmade Carpet Fair takes place from 23-29 September 2012 at Tehran International Fairgrounds.